Australian Made is launching a new initiative today that is aimed at promoting country-of-origin branding as a vital part of every Australian business “tool kit”. “Research shows that country-of-origin branding has a direct impact on purchasing behaviours, in Australia and overseas — and our reputation for making and growing products and produce is strong on both fronts,” said Ian Harrison, Australian Made Campaign Chief Executive, in a media release. According to Mr Harrison, the country-of-origin branding of Aussie products will boost staff morale and demonstrate corporate social responsibility, while also opening numerous new business opportunities. “The power of country-of-origin branding should not be overlooked,” Mr Harrison said. 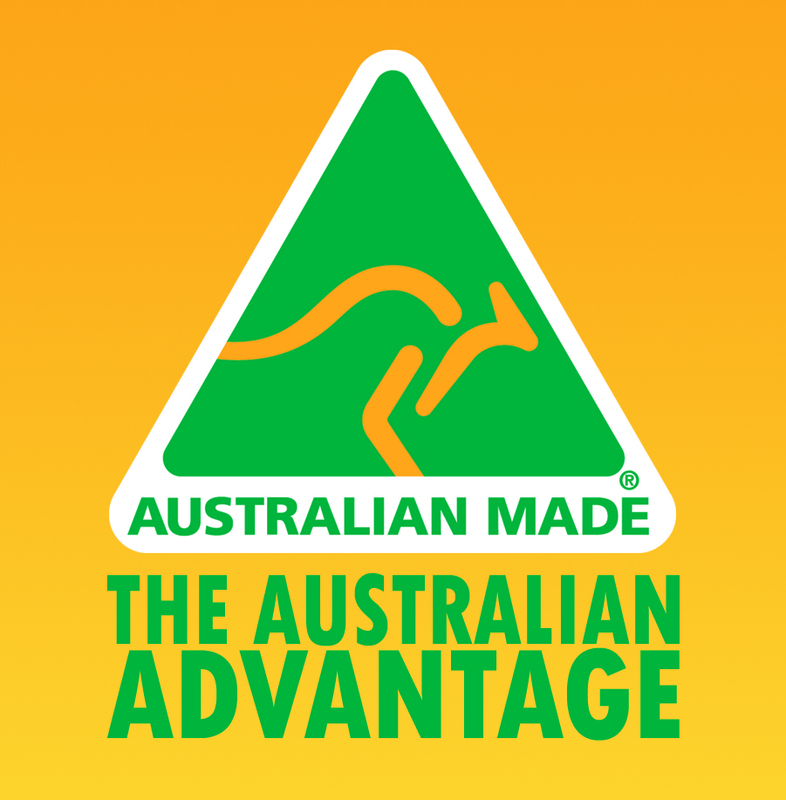 The Australian Made, Australian Grown logo is one of the greatest assets Australian manufacturers can obtain. The national campaign will run throughout June in a bid to promote Australian products and strengthen their value as opposed to the cheap imported products that do not have the same quality and do not meet the high standards that Aussie products do. Australian Made is the only not-for-profit organisation that administers the only country-of-origin certification trade mark in Australia. 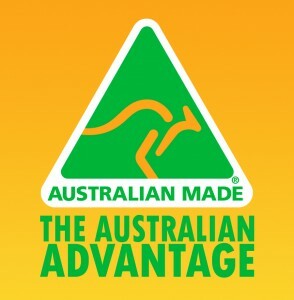 To find out whether your products qualify, to apply for use of the logo or for more information about the Australian Made Campaign, please visit their official website at www.australianmade.com.au.